Andy Mineo is back people!! 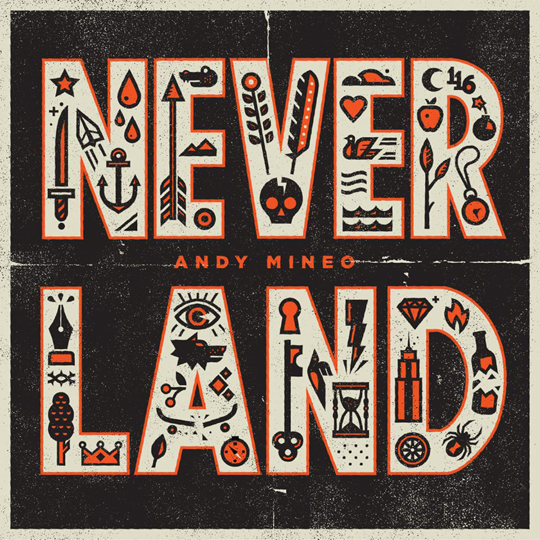 Reach Records artist, Andy Mineo drops his newest album, “Neverland” today. If you’ve watched his Saturday Morning Car Tunez, then you’ve had a front seat into the making of “Neverland”. 6 hot producers, 2 cities and a whole lot of Andy!! I really like this dude! MPH (Man Praisin Hard) is real, raw and authentic. I love how he presents the gospel and life, straight no chaser. 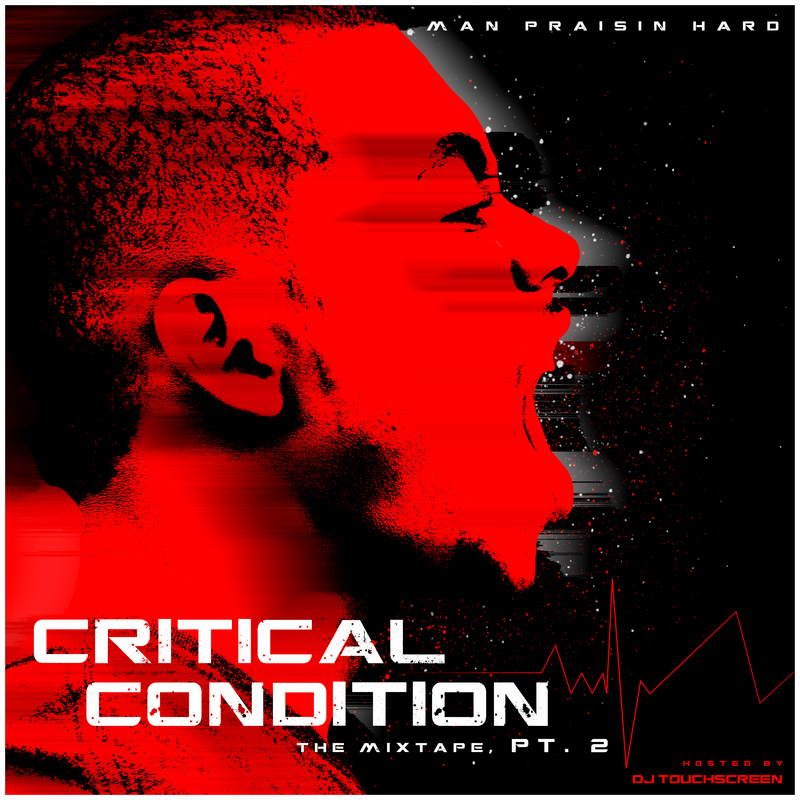 His first mixtape Critical Condition was my introduction to this budding artist. Now MPH sets out to release Critical Condition Pt. 2 on May 31st. 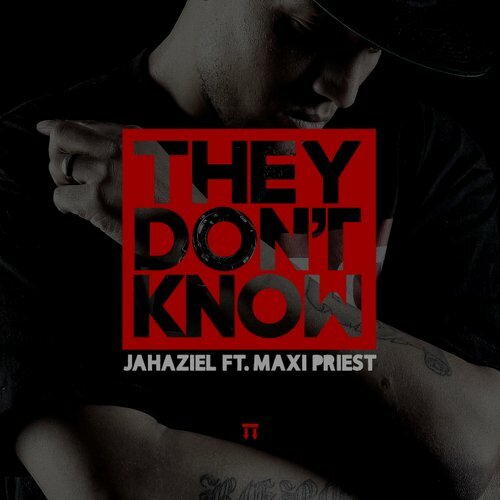 The project will be a FREE download, so I want you to have no excuses when it comes time to support this brother! 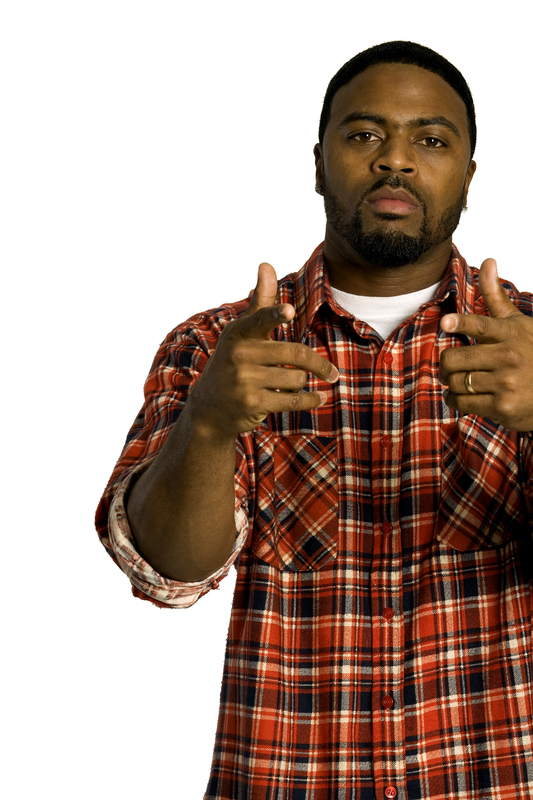 Check out the official video for one of his new joints, “Doubting Tom”. 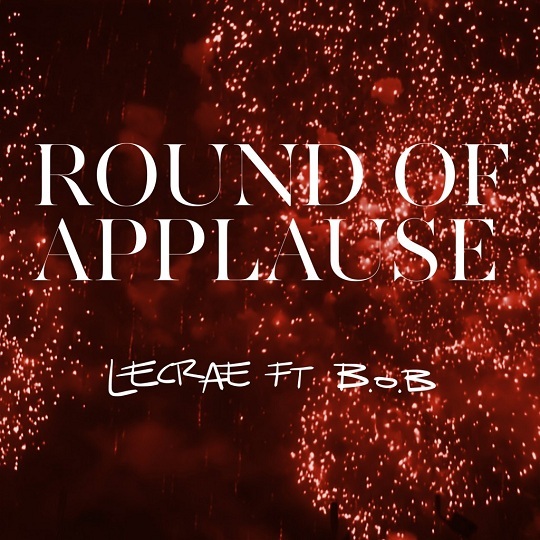 I hear the growth, love the track and I am excited to hear more! 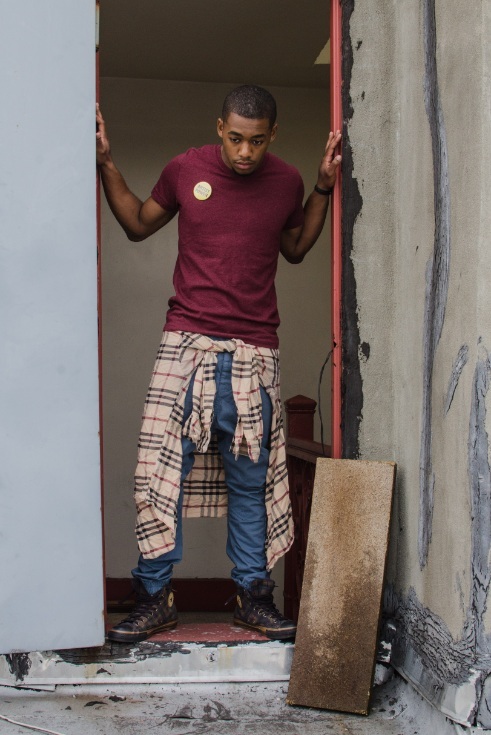 BIO: 21 year-old Atlanta rapper MPH is not your everyday artist. 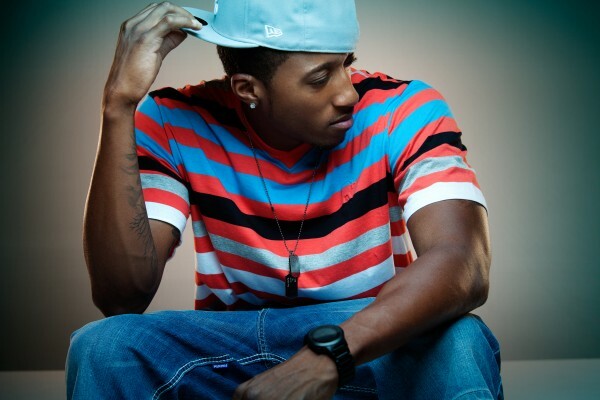 He began writing and producing music at eight years old and is always setting new trends in hip-hop. With a long history of successful independent albums, and performances alongside grammy heavy-hitters Patti LaBelle, John Legend, and others, MPH sets out to release his most authentic and creative work yet. Before you skip over the gift and fresh air MPH provides, check out his music and brace yourself for HITS. The 21 year old Atlanta rapper is back from an 18 month music hiatus with “Critical Condition Pt. 2”. Set to release for FREE download on May 31st, MPH announces the mixtape as the final chapter in the series. Alex Faith, Tyshane, and others add their touches to ensure DJ TouchScreen and MPH give you the most “Critical” music release of the summer! For more on MPH Check out his music video for My Block and check out his last project “Critical Condition”, that joint is still a banger. I can’t wait for the new project’s release!